"no menu for Business class"
✅ Trip Verified | Singapore to Denpasar. I am a platinum member on Finnair and I have never encountered such awful service on an airline. 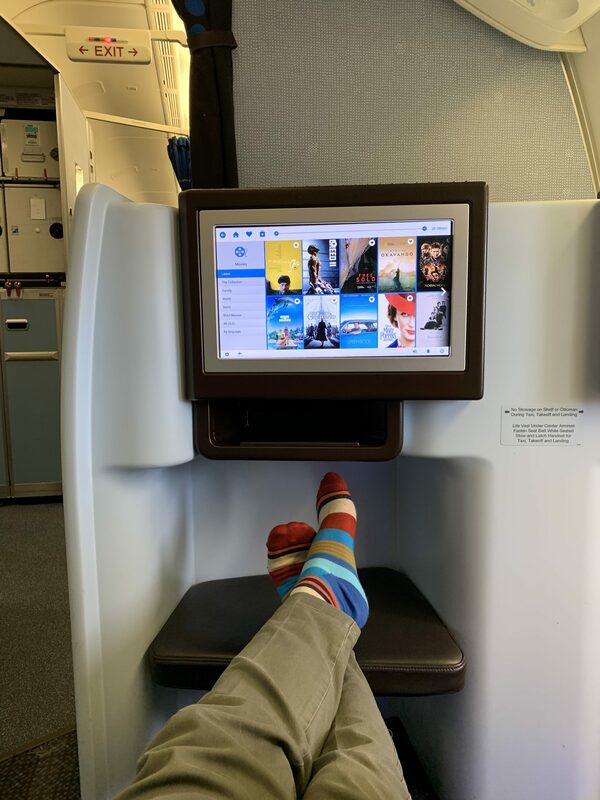 I flew KLM a few times in the past (even this same route), and it was actually pretty good. I know this flight was different when the stewardess told me ‘We don’t do that in this route’. What they don’t do for this 2.5 hour flight, no blankets, no menu for Business class, no chocolate desert for business class, limited choices for food on business class (we were given one choice). It took them 20 mins to get me a cup of tea, and no choices of the tea bag. I could hear the flight attendants laughing and chatting in the galley. If KLM don’t intend to serve business class on this route don’t sell it as business class! Seats were OK, comfortable but lacking storage space and privacy. Entertainment system was very good and selection was amazing. ✅ Trip Verified | San Jose to Amsterdam. Quality of the catering in the business class could not be worse. The dinner was served about 45 minutes after take-off, the whole dinner at the same time. There was nothing to choose. The food served was not suitable for me. Soup was not warm. The dessert was about the cheapest stuff, a very small vanilla pudding. Next time another airline. Not Verified | Birmingham to Sao Paulo via Amsterdam. I've been flying with KLM for about 10 years and have seen the steady decline in the quality of service. Last trip booked reminded me to leave KLM as a last resort from now on. Booked flights for me and my wife to Brazil. We chose the option with no checked luggage as we're only going for a week. Then I added one piece on top of tickets, for £60. All seemed fine, until they tell you after payment that the £60 was only for the return flight! Fair enough, so I ask to add one on the way out, and surprisingly I can't because it's a FlyBE / AirFrance flight. What kind of airline sells tickets for it's partner airlines but not luggage allowance? Thanks to that 'clever' service, we're bound to whatever they'll charge us at the airport. Next time, Lufthansa it is. 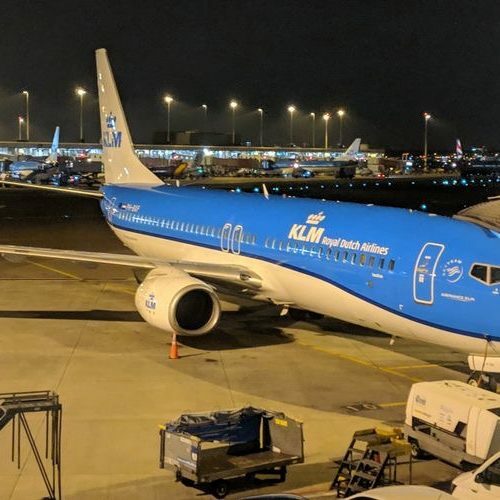 ✅ Trip Verified | I used KLM from Düsseldorf to Osaka via Amsterdam and on the return flight as well, it was my first time using this airline and i can only recommend it! The planes were punctual, the cabin crew very friendly, the food was ok (for plane food) and i had enough leg space. They have less shows to watch compared to Lufthansa (they have complete seasons instead of random episodes like KLM) but that didn't bother me that much. Overall really nice and i would definitely use it again. ✅ Trip Verified | Dublin to Milan. I was extremely disappointed with my trip. The ground people were very nice, but the other staff or management I needed help from were extremely non-flexible, did not listen, and had no customer service whatsoever. This ruined my experience so much that I have to give a 1-star rating. I have never experienced something like this in my life. 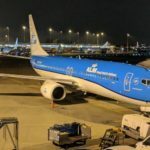 I will never fly with KLM Royal Dutch Airlines again. I was shocked by such a lack of customer service. ✅ Trip Verified | Newcastle to Amsterdam. A fantastic airline. Both flights on time, excellent food and beverage service despite only a 1 hour flight time and the most friendly and attentive cabin crew I've had looking after me in 100+ flights. A perfect service. I am taking a longer flight with this KLM next month from Newcastle to Miami via Amsterdam and Atlanta and it's something I'm really looking forward to. A quick word about that; We only had a 1hr 25m layover in Amsterdam which leaves little margin for error and could become a stressful situation with a young child especially as we were flying in on a smaller plane which parks up away from the terminal and requires a shuttle bus to the airport. 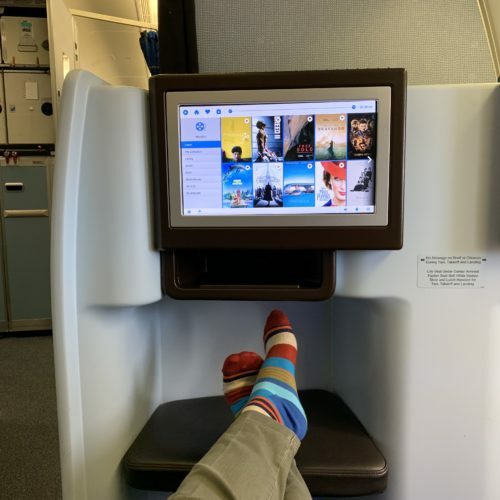 I called KLM customer service and despite me not having a flexible ticket they have kindly allowed us to travel on an earlier flight meaning that we can now relax safe in the knowledge that we will definitely make our connection to Atlanta. Great customer service. ✅ Trip Verified | I was travelling with my wife and daughter 3 year old from Birmingham to Alicante via Amsterdam. The flight from BHX was late by more than 2 hours. And I was stranded at the airport with my 3 year old without any help. I called the customer care three times; the first two representatives were very rude but got no answer even after 30 min. The ground staff was horrible. They appeared at the gate only after 1 hr and were very unprofessional. The airline could have asked the ground staff to distribute some water bottles to the passengers at least. When I reached at Amsterdam airport, I have to run to the gate with my daughter in the lap for almost 20 minutes because the connection time was less 10 min. Again no help was provided by the ground staff. I was exhausted my back continued to ache for the next 2 days, our daughter was exhausted and my wife was tired. Our first 2 days of holiday in Spain was a complete waste. 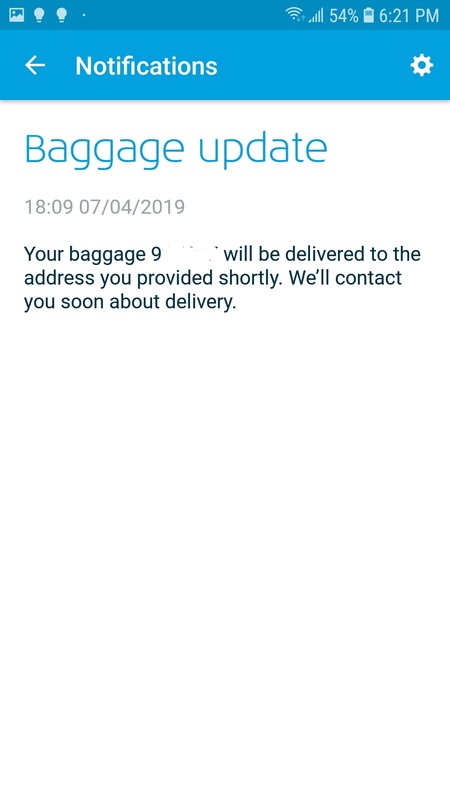 Also, our baggage was not on the same flight and got it delivered next day at 5 p.m..
"searching for the booking option"
✅ Trip Verified | Ljubljana to Malaga via Amsterdam. 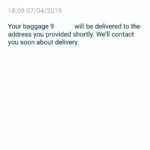 I chose a flight, in the following steps they promise I can purchase check in baggage afterwards online but in reality I was searching for the online booking option for one hour and in the end called the company to hear that this was not possible! The woman on the telephone tells me that I have to buy the check in baggage on the airport counter on my day of check in. Worst is that she can't even cant even tell me how much this will more or less cost! Not Verified | Our family of 9 flew Jakarta to Tel Aviv via Amsterdam and back. Usually for this route we take Turkish Airlines but as we are not happy with Turkish lately, we chose to fly KLM. We are quite satisfied with the service KLM has given us. We were all seated together on each leg, cabin crew were funny and friendly, we were given our kosher meals and the layover in Amsterdam was easy. Also all of our bags came with us on time in Tel Aviv and Jakarta. Only on the return leg Amsterdam to Jakarta (this flight stops in Kuala Lumpur) my IFE screen stopped working. But that wasn't a big deal for me. We will definitely fly KLM again for our future trips to Israel.